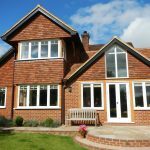 In the first quarter of 2015, the owners of Nottwood House contacted Kirkman Joinery to carry out a reworking of the property’s exterior. 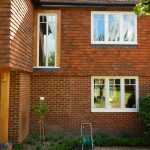 It was clear that Nottwood House was a project that, if carried out with due care and attention, was one which required the services of specialist joiners. 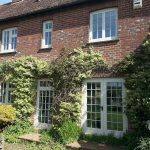 Full timber window and bespoke door replacement. The project was completed in the first quarter of 2015. 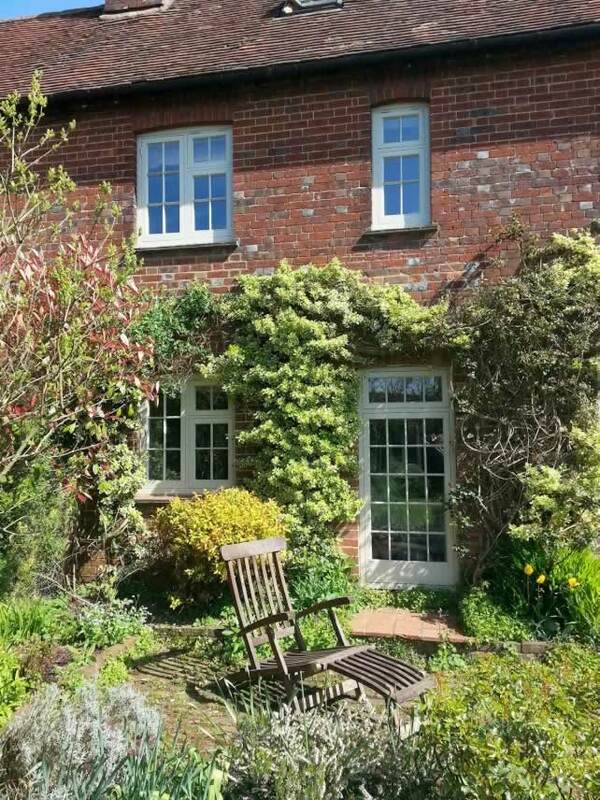 To give the owners of this beautiful property exactly what they were after, we suggested a complete glazing solution by replacing the existing windows with ones which were handcrafted by Kirkman. 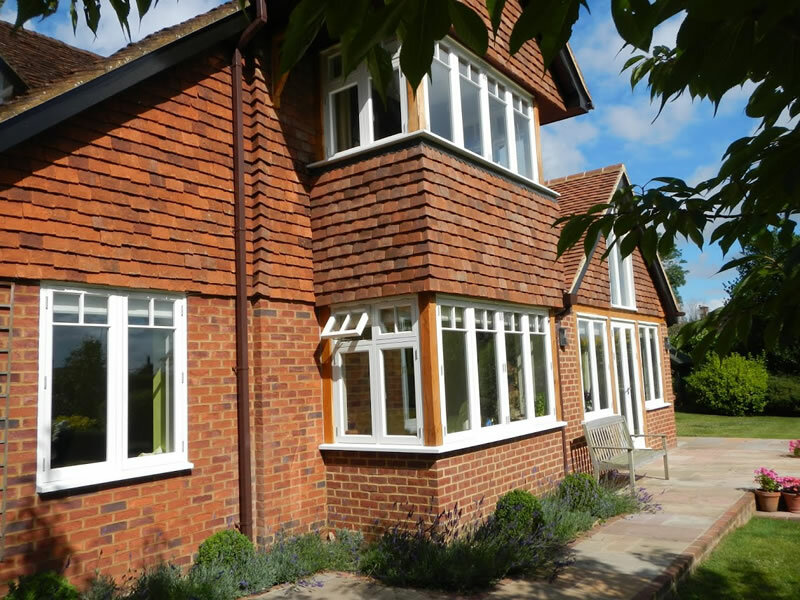 We installed a complete set of our stunning hardwood casement windows for a look which is traditional, but with additional glazing bars for a touch of contemporary styling. 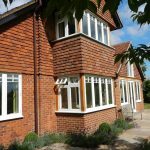 Our hardwood casement windows not only offered the beautiful aesthetics the owners of Nottwood House were after, but they also offered excellent levels of durability and reliability. 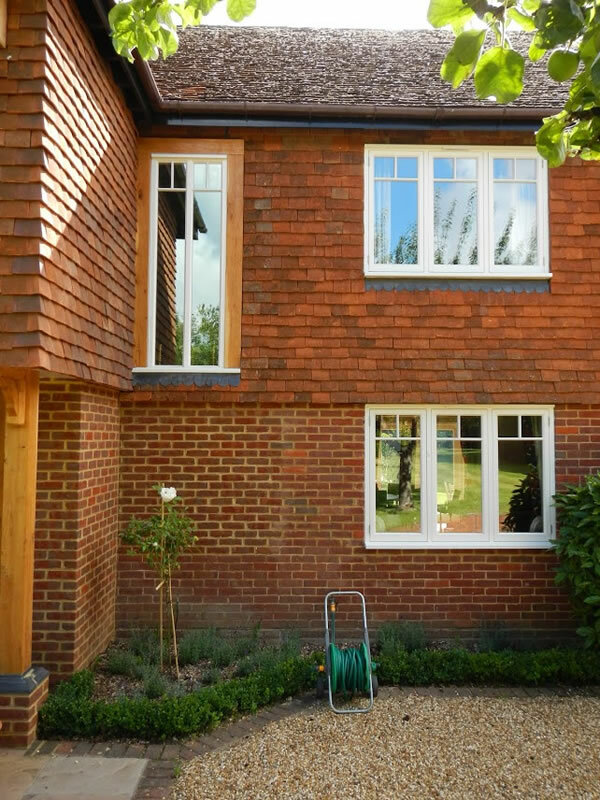 Our windows provided improved efficiency over those which had previously been installed, offering better draught proofing, and glazing options which were more energy efficient. 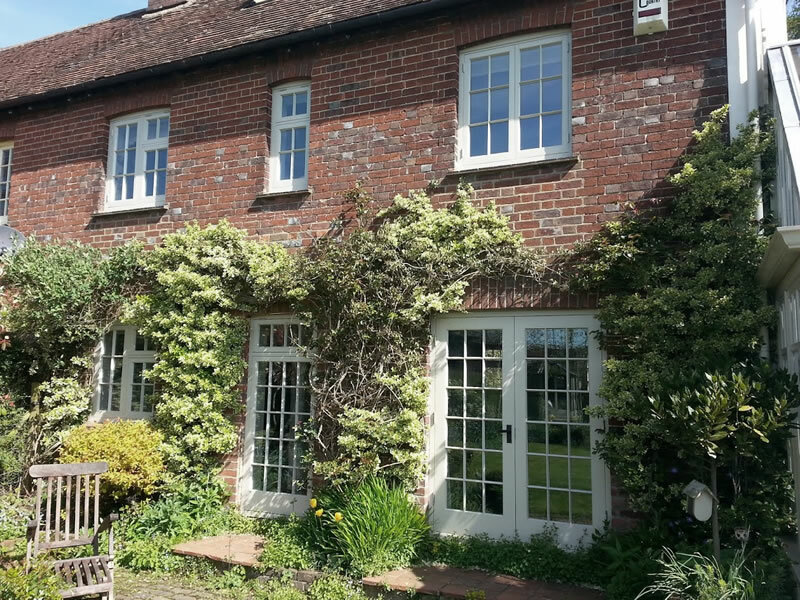 To ensure the windows were low maintenance after installation, we applied white satin Dulux Weathershield paint which not only granted them with a beautiful finish, but also gives up to 8 years of all-weather protection, ensuring that they are not only aesthetically pleasing, but also durable in harsh weather conditions. 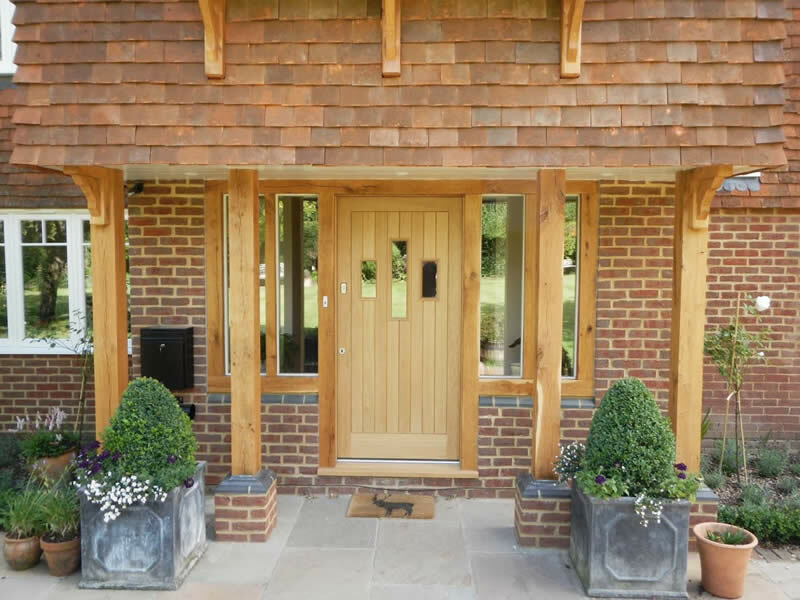 Kirkman were also able to supply Nottwood house with a European oak front door, created from their own bespoke design. 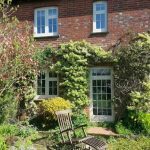 Kirkman Joinery offer beautiful bespoke timber joinery services, and are able to cater for virtually any timber joinery requirements. 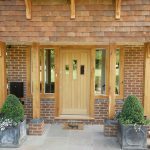 Whether it be making high quality office furniture items for our commercial clients, or (as in the case of Nottwood House) creating bespoke joinery pieces from customer-created designs, Kirkman have both the resources and expertise to cover almost any bespoke joinery project. 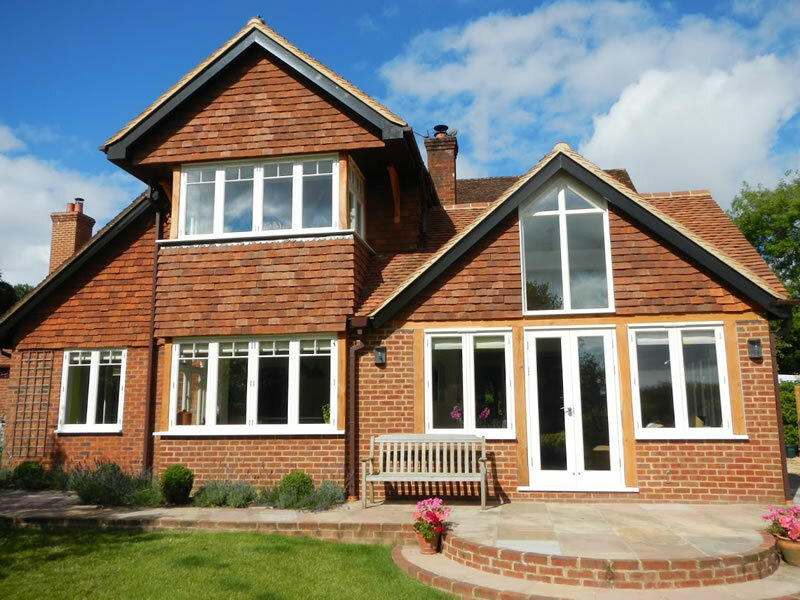 Should a customer like to see the manufacturing process first hand, we even offer factory visits for them to observe our experts craft their bespoke joinery pieces.